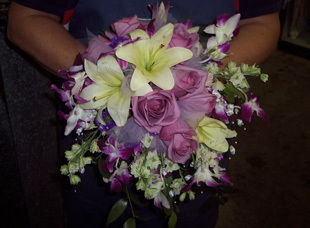 Purchase homemade fudge, floral arrangements, and gift items from Main Street Floral & More. 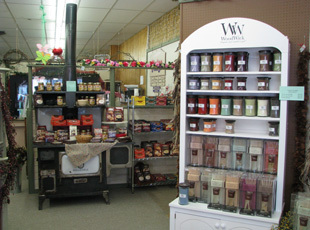 Our gift shop offers a huge variety of items for everyone on your list. Your complete satisfaction is our first priority, and we work with you on a one-on-one basis to make sure you get everything you need. 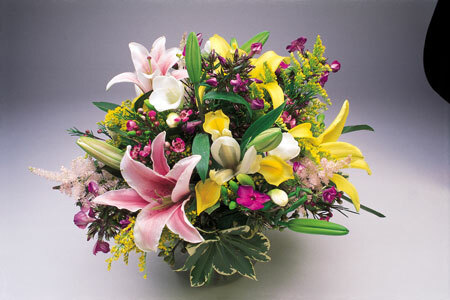 Contact us to learn about our customized gift options. Our friendly and helpful staff each brings something unique to our business. We just opened our doors and have quickly become the name to know in town. Stop by our convenient location on the corner of Main and West 1st Avenue North, right next to Inna Photo. 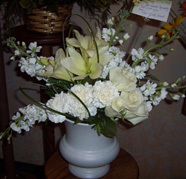 Visit our gift shop in Cavalier, North Dakota, to purchase floral arrangements and other gift items.